Want a more modern look for your event? 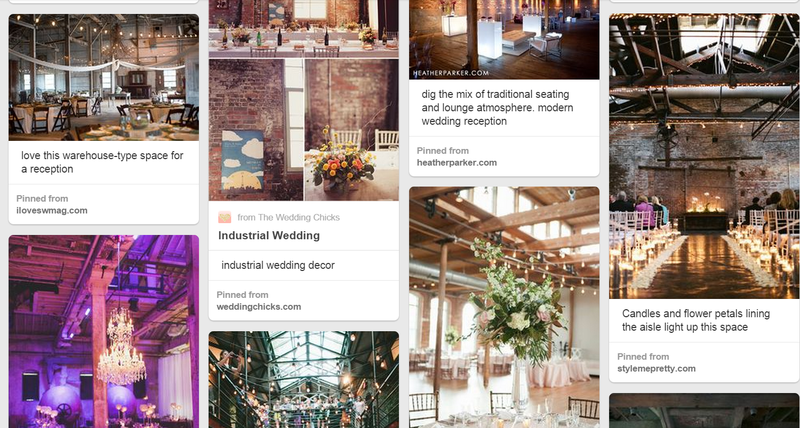 “Industrial chic” has proved to be very popular this year. We’ve seen industrial chic done in many different ways, from Edison light bulbs to dressing up an industrial space. We’ve even added industrial chic cocktail tables and bar stools to the Premiere inventory! 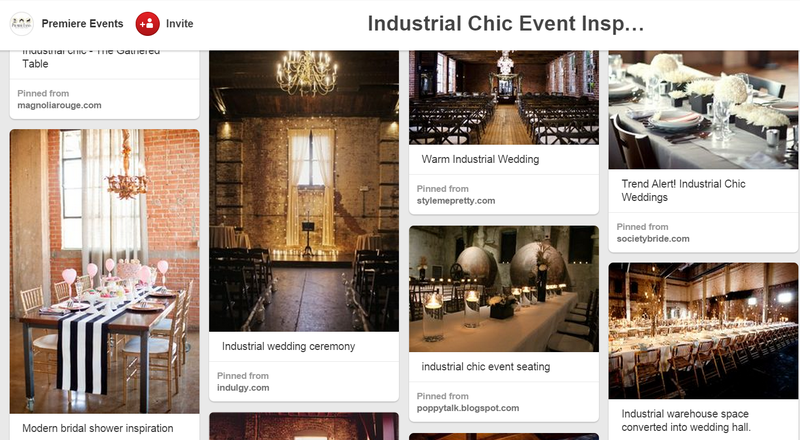 Visit our Pinterest page for ideas on how to tackle the industrial chic look! 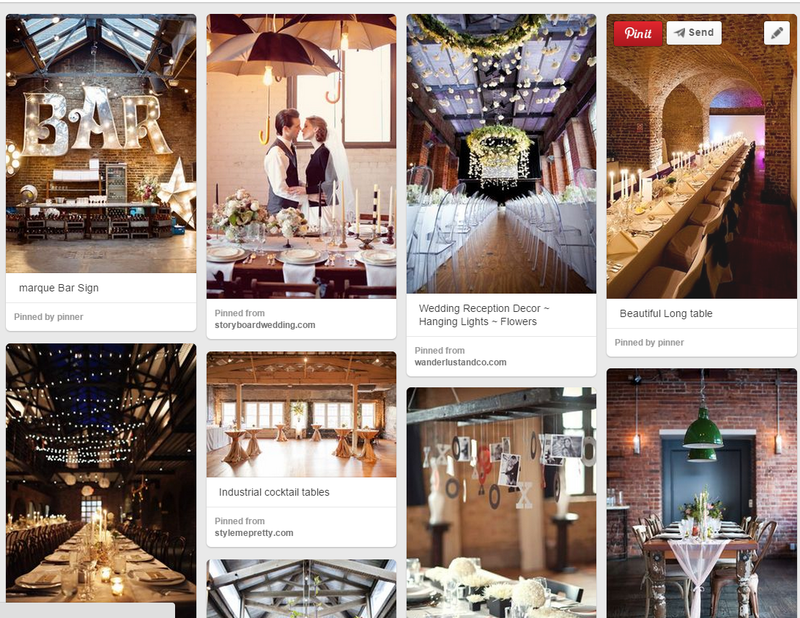 This entry was posted in Trends and tagged 2015 event trends, 2015 trends, 2015 wedding trends, Event, event trends, industrial, industrial chic, industrial chic event, industrial chic trends, industrial chic wedding, inspiration, modern, Party, pinterest, Premiere Events, rent, Rental, rentals, trend, trending, trends, Wedding, wedding trends. Bookmark the permalink.